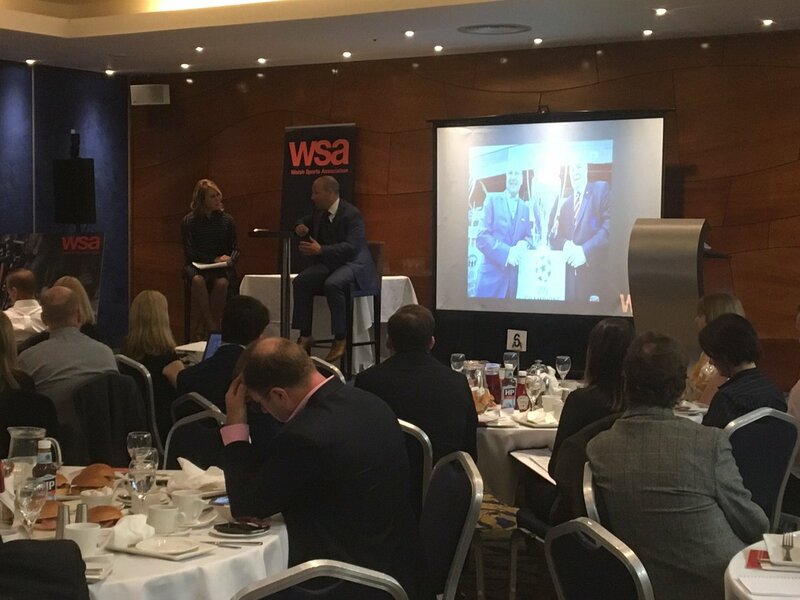 The Welsh Sports Association asked Lloyd Bell to support in the organisation and hosting of their first ever Business Breakfast networking event. 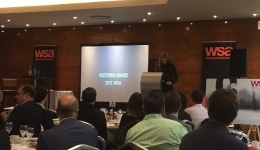 The Business Breakfast was specifically tailored for Managers and CEOs of businesses and sporting organisations within and outside of the sports sector, to consider how sport and businesses can work better together. Lloyd Bell supported in the planning of the event; it’s format and the way in which key messages were conveyed. Our director Sam Lloyd then hosted the event, engaging in Q+As with key guests and guiding attendees through group discussions. 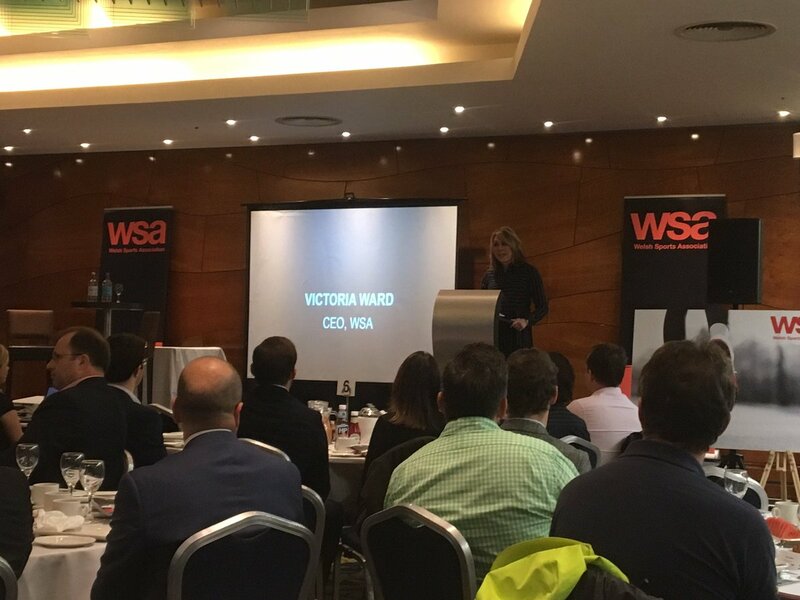 The event was deemed a huge success for both the WSA and those who attended. 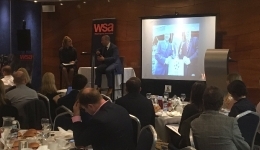 Attendees were encouraged to further discuss the key topics with the aim to building relationships between the business and sporting organisations in attendance.